The big ones are almond and date truffles covered I’m chocolate and the rest are either plain or have a cherry or crystallised ginger added. Melt the cocoa butter, stir in the vanilla then the cacao. Add the agave syrup and stir 100 times. The truffles are soaked dates blitzed to a creamy consistency and ground almonds added until you have a dough like texture. 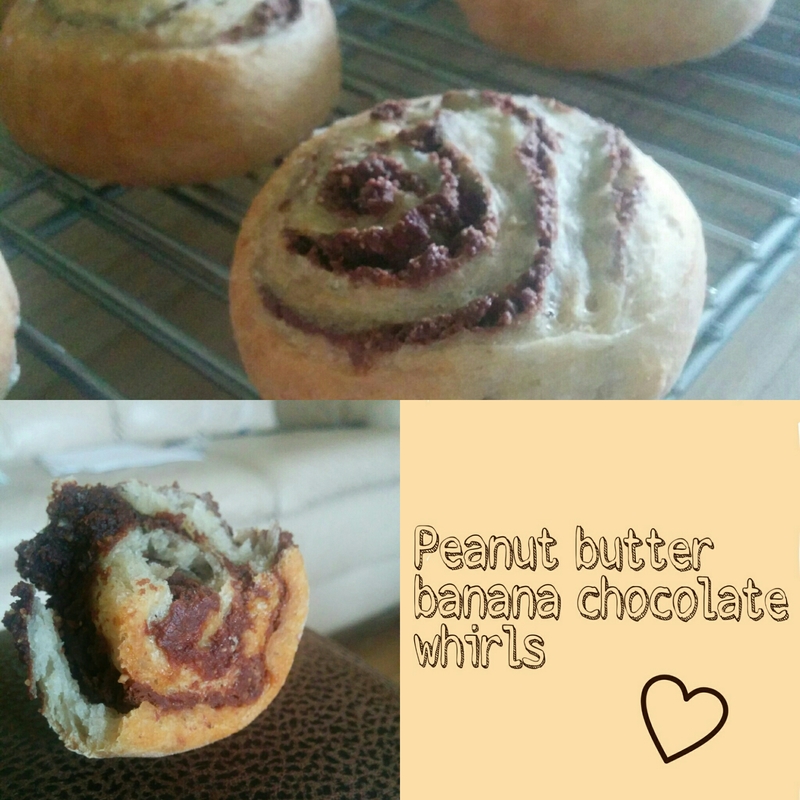 I made these with normal dough (strong flour, oil, water and yeast) and added a mashed banana to the mix. I also added vitafibre which meant I didn’t need to add any extra sugar. 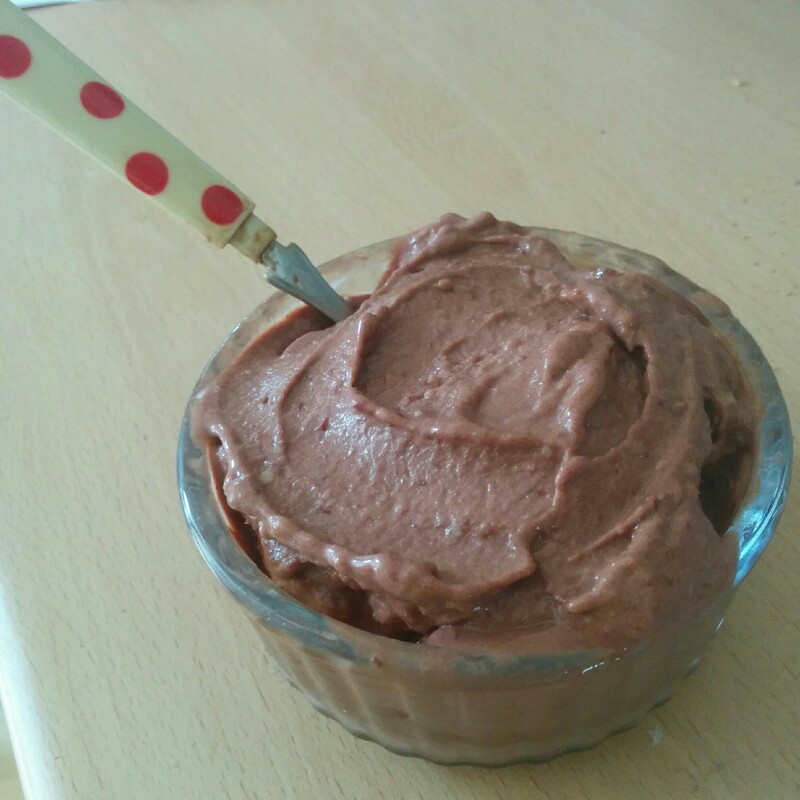 The filling was cocoa powder, Peanut butter and coconut milk to make it spreadable. They turned out really well! Tasty, low sugar and a yummy treat. We gave them a foodie cool board rating of cool. It’s a sticky issue fair trade. This was made abundantly clear to me when I tried to raise money for the Fairtrade Foundation by asking people to sponsor me for the British 10K in London. I got three kinds of responses: some sponsored me with no query, others said ” I don’t do fair trade because fair trade instant coffee is horrible” (pardon? did I say I was asking you to buy instant coffee?) but the thing that worried me the most, were those who pointed out to me that fair trade isn’t always very… fair trade. To be honest, I was a bit put out by this – but I owe those people an apology – and I am sorry, for judging them and being naive myself. It turns out that sometimes they are right. The Guardian article on tea in Assam, opened my eyes and broke my heart, so I decided to write to as many companies as I could think of to see how much they knew about their own fair trade products. I also wrote to the Fairtrade Foundation, so see what they could tell me (see below). The Fairtrade Foundation are making every effort in a difficult climate, to truly make a difference in people’s lives. Further to the response they gave me, it is also worth reading recent articles by them such as this one: The real cost of cheap tea. And as they point out, at the heart of the issue, is what we, the customer, are willing to pay. Note, this is Cafe Direct – a company who deals directly with small producers who are also the workers – the highest quality of fair trade you can get (as compared to fair trade bought from larger producers who then employ lots of workers). So it comes down to this. No, fair trade is not perfect, but there are a lot of dedicated people out there trying to better the lives of the people who supply us with our goods. I believe we have a responsibility to buy products with the best possible justice pedigree we can afford. We also need to take a long hard look at how we define what we can afford. 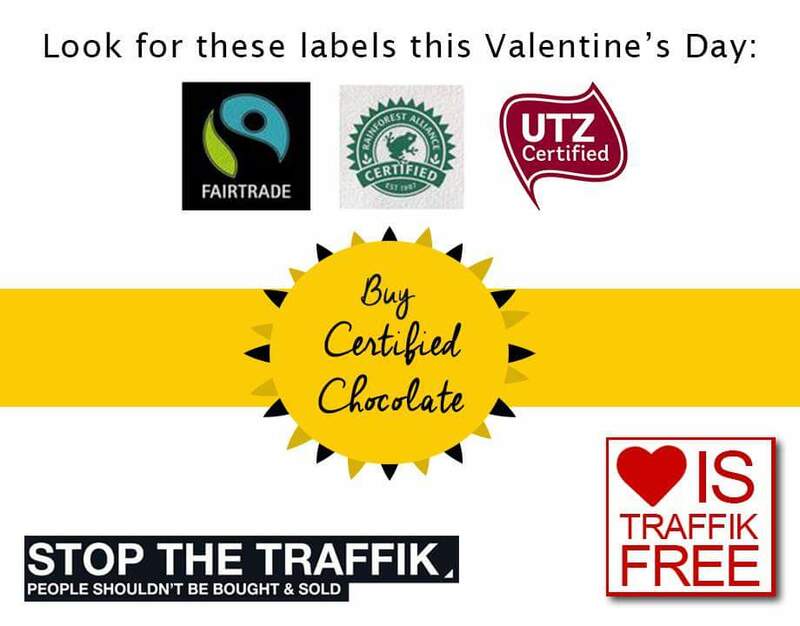 While we may not be able to afford all our clothes to be fair trade (second hand is a good plan B), we won’t starve without tea coffee and chocolate, so surely if our budget genuinely is that tight (and it is for many) we could just buy less, but buy fair trade.